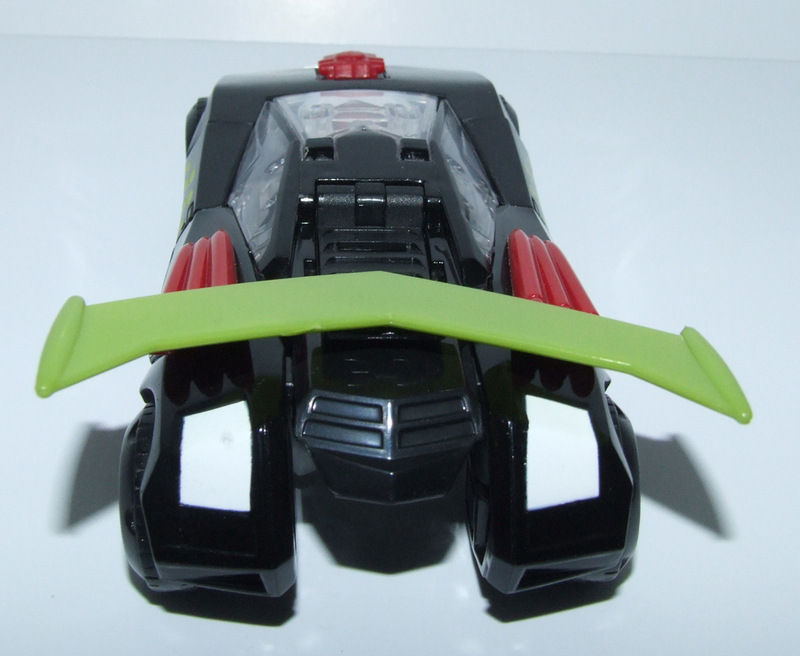 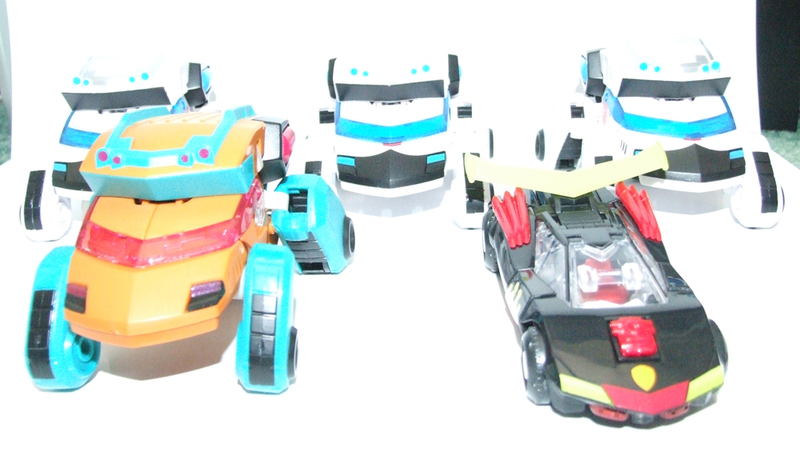 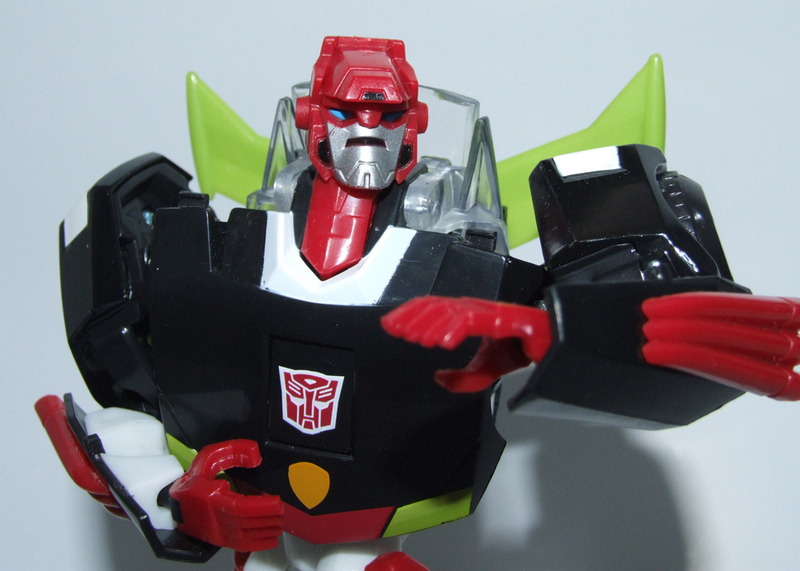 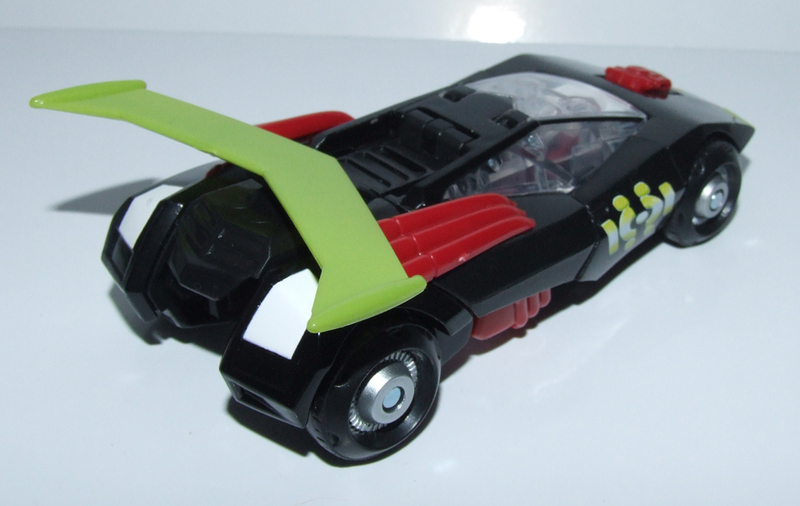 Welcome to the toy review, image gallery and information page for Transformers Animated Sideswipe . 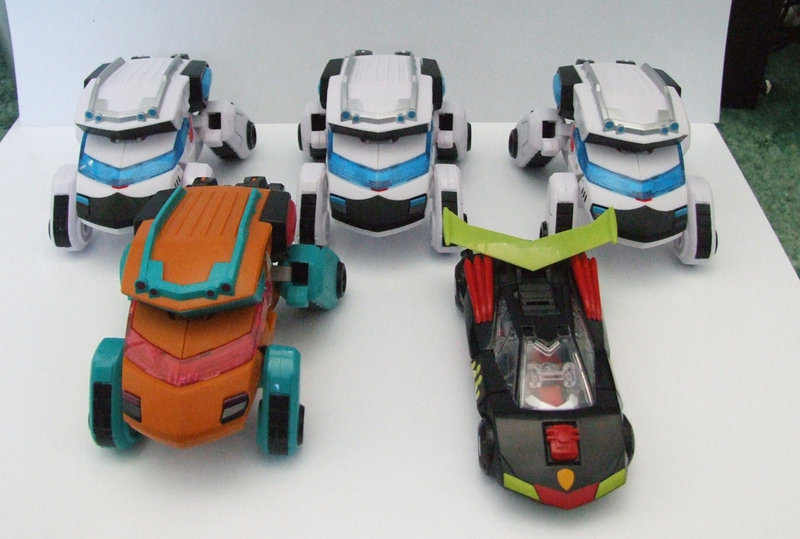 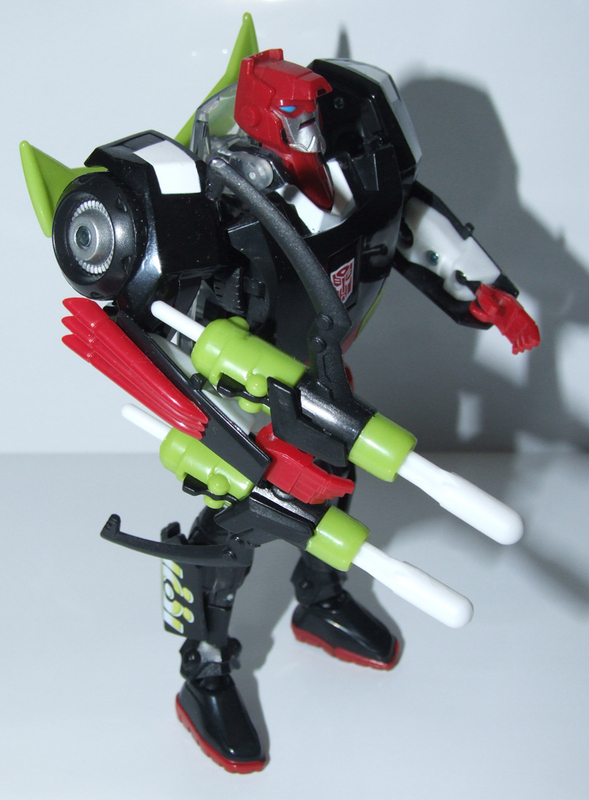 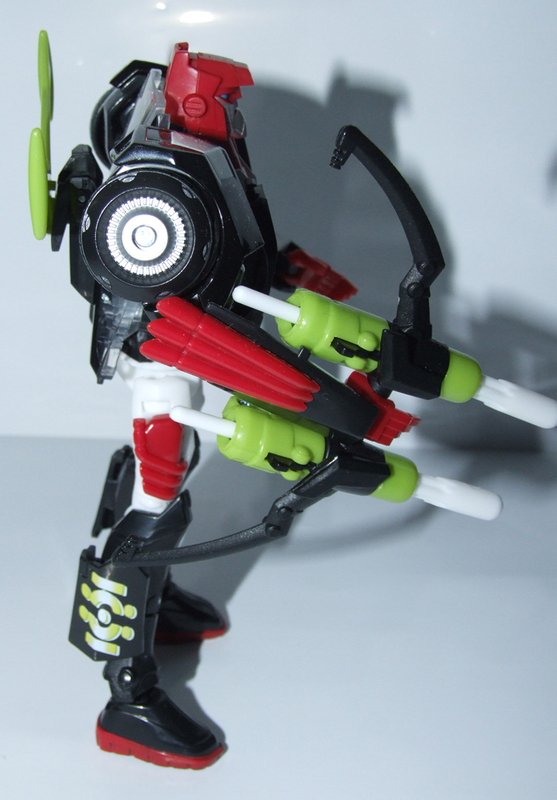 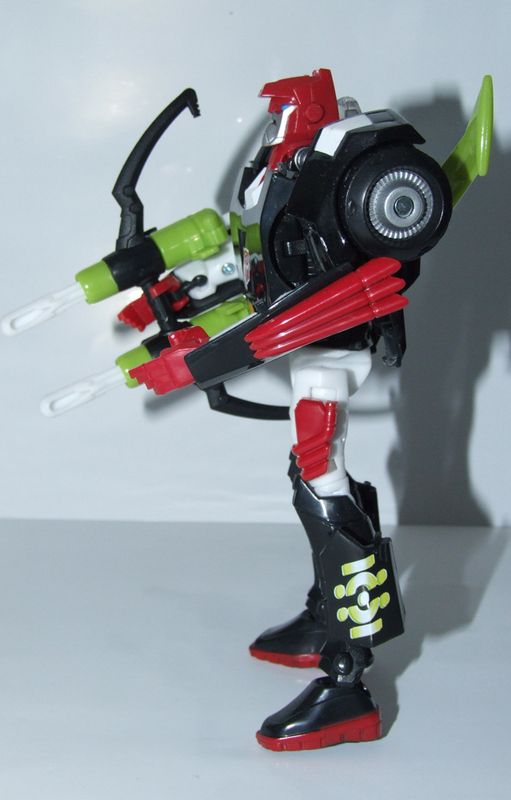 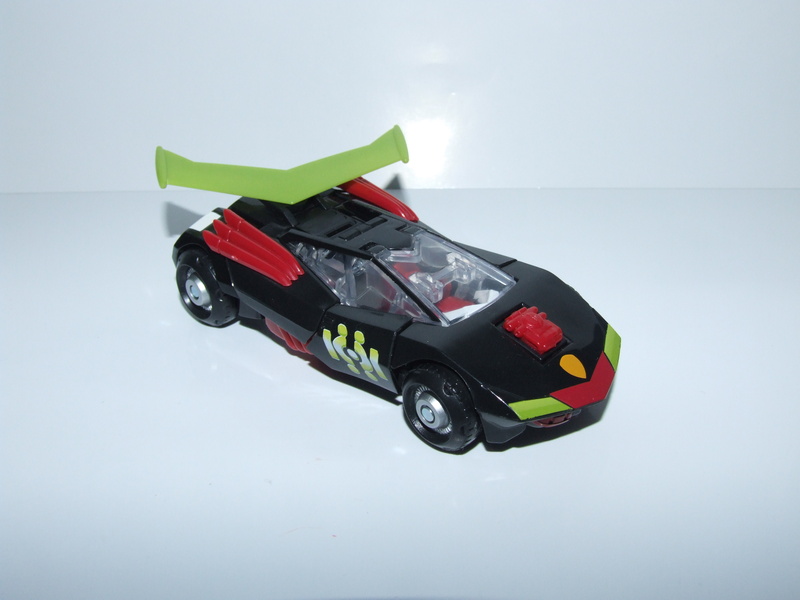 The following tags have been associated with this Transformers Animated Sideswipe gallery. 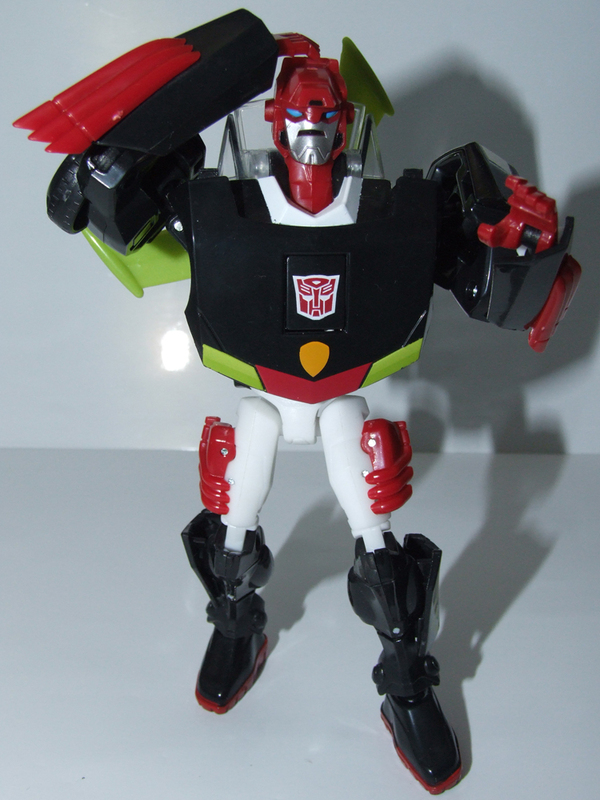 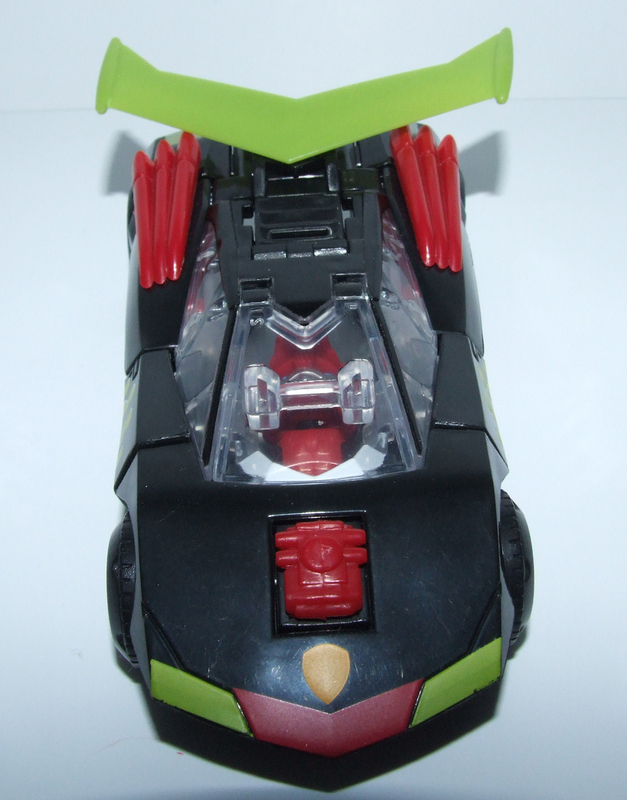 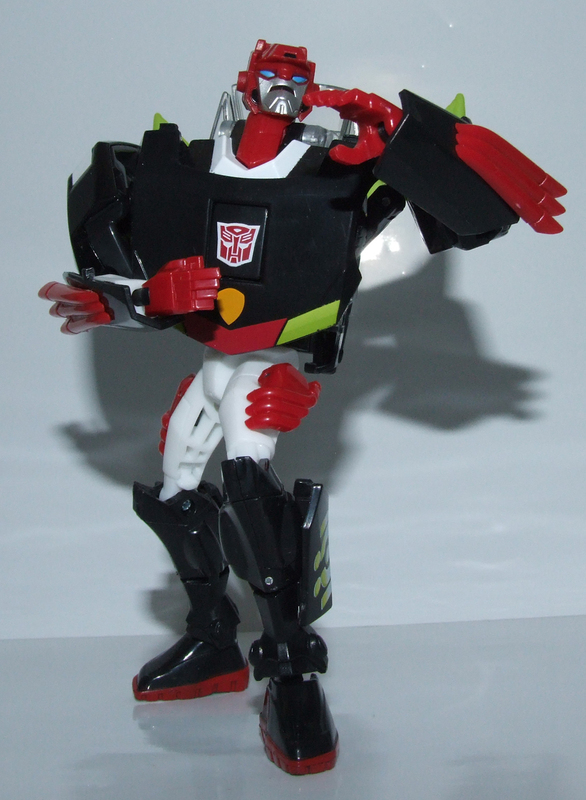 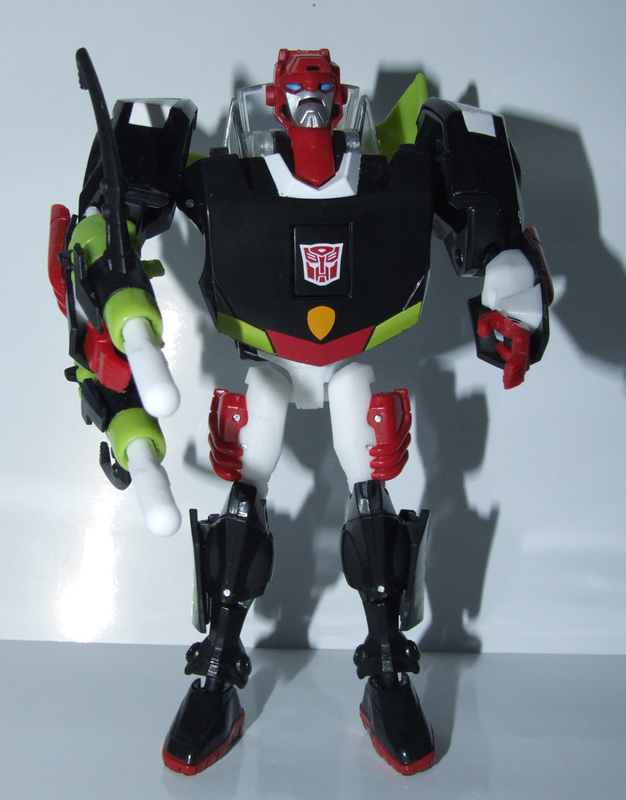 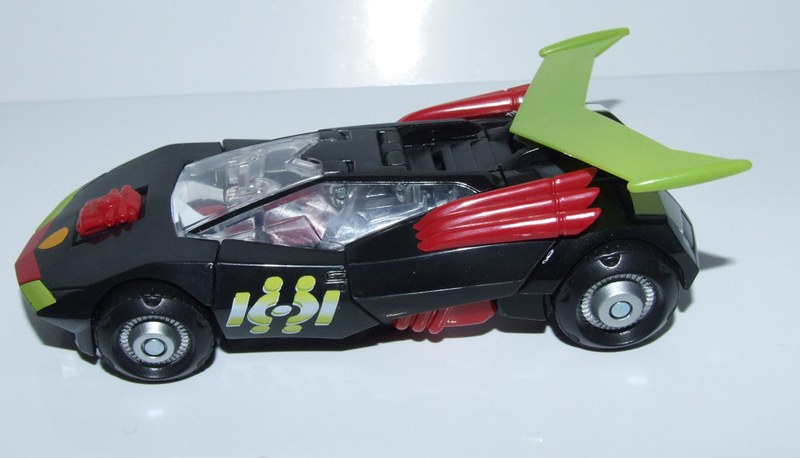 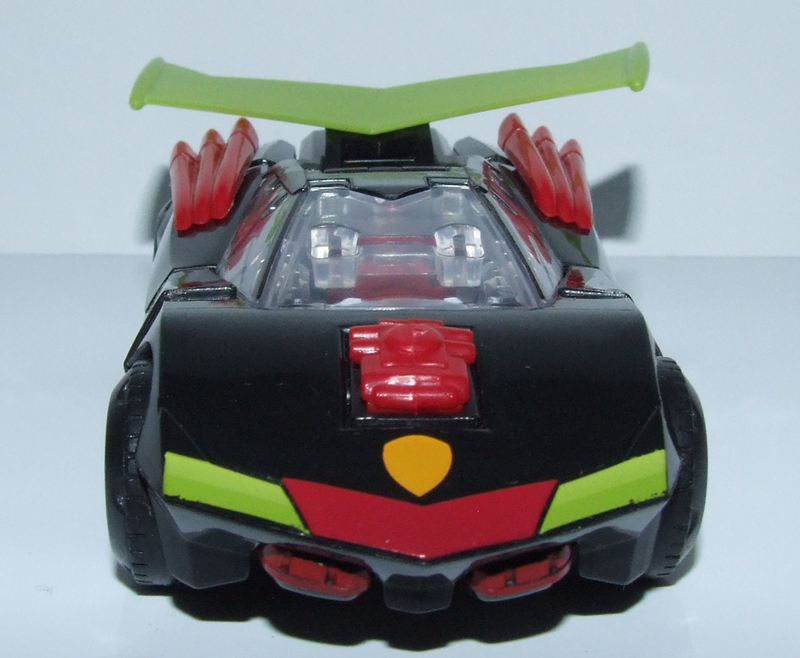 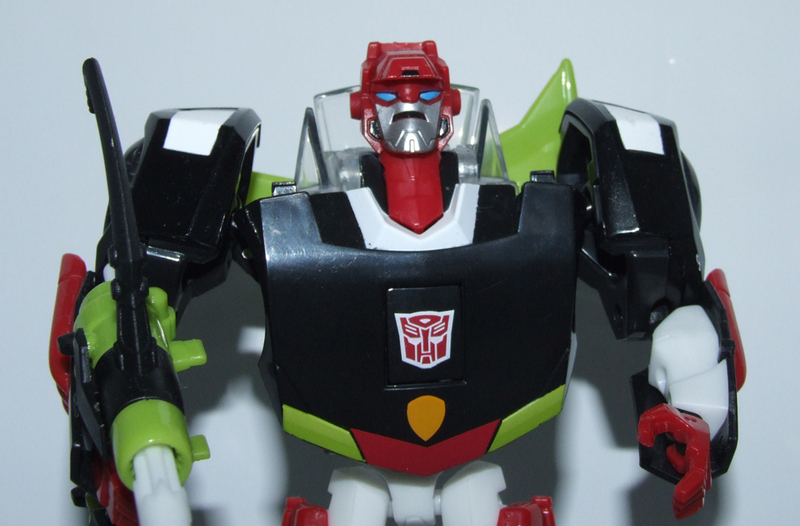 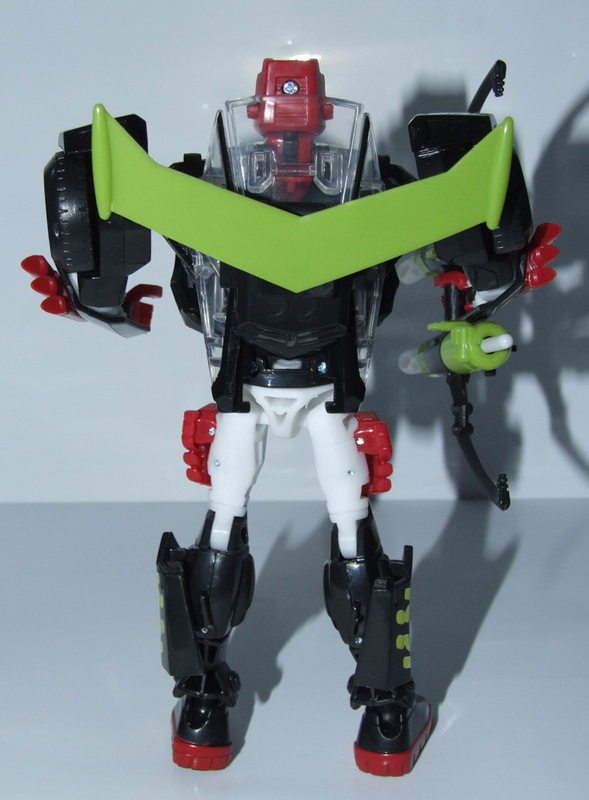 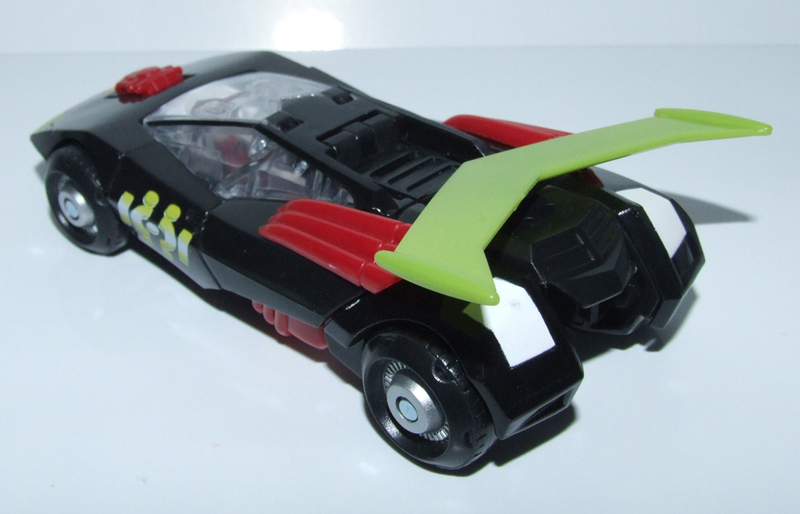 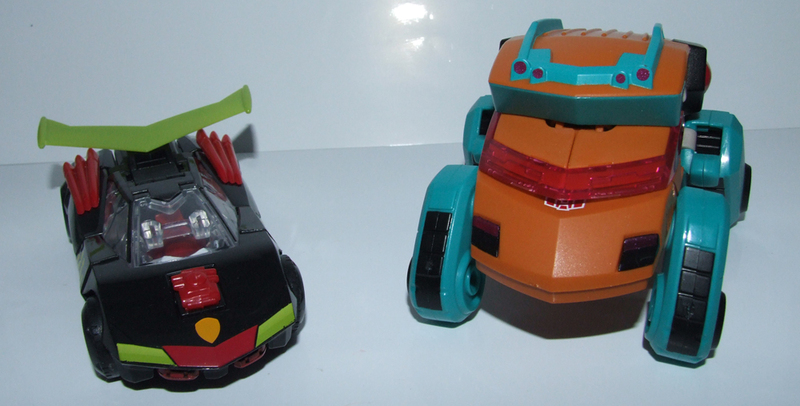 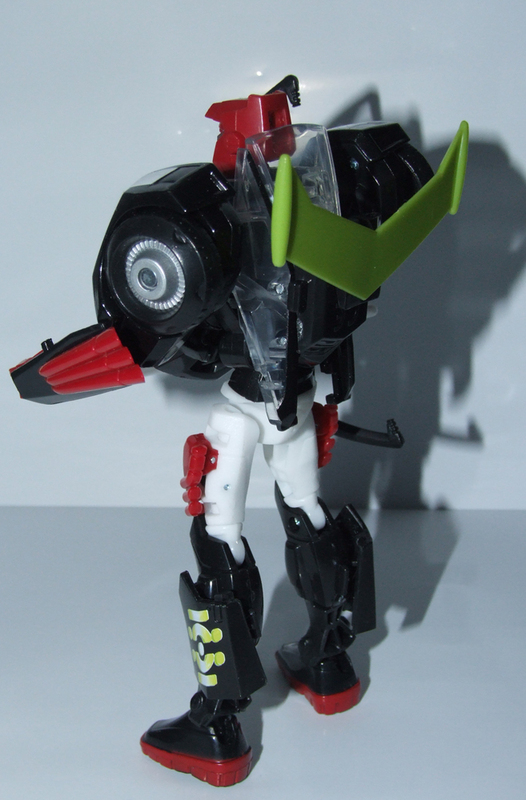 Transformers Animated Sideswipe was one of the extra figures available at Botcon 2011. 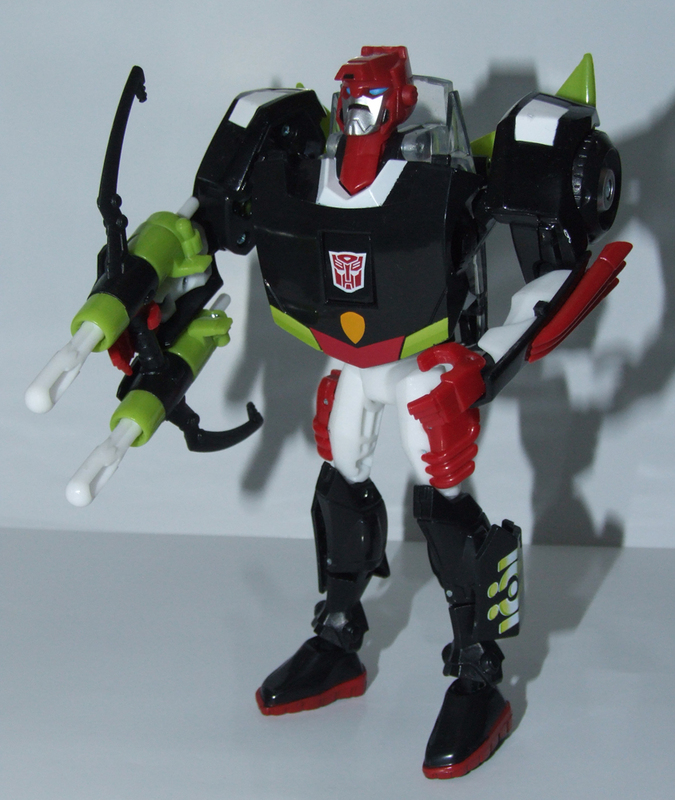 He came bagged with Toxitron and was the main Autobot character within the comic for that years convention. 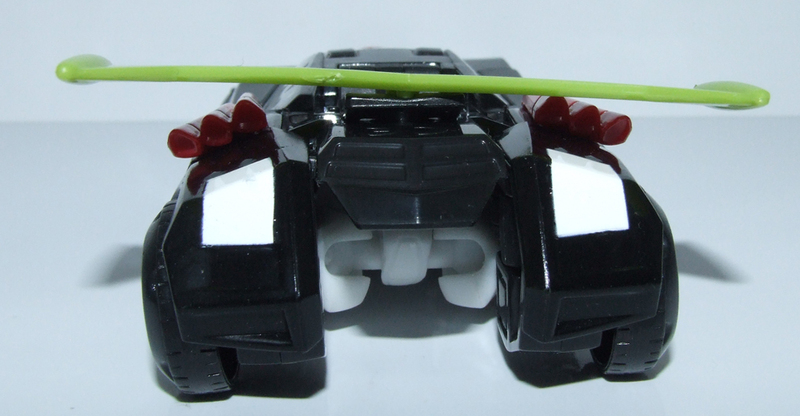 Page Rendering Time: 0.4982 seconds.